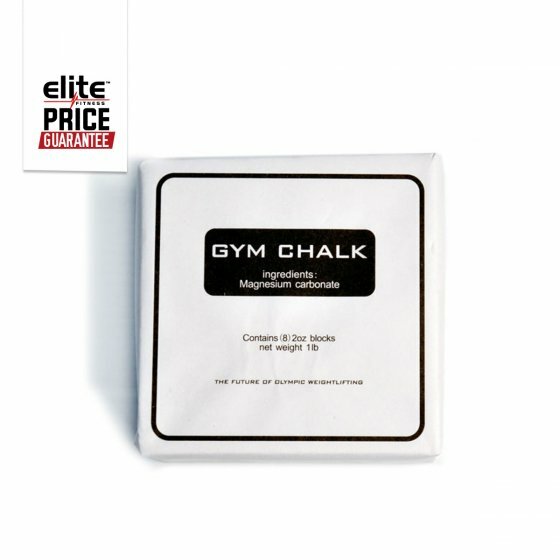 The Sports Chalk can be used for many purposes such as powerlifting, weightlifting, gymnastics and athletics. Magnesium carbonate acts as a drying agent for hands by absorbing sweat. This ensures reliable and strong grip and prevents slipping of the equipment from your hands.